Meg was the President of the University of Qld Women's Hockey Club for 21 years from 1993 - 2014. She was also a vital lynchpin on Saturday afternoons because she chose to be a goalkeeper. 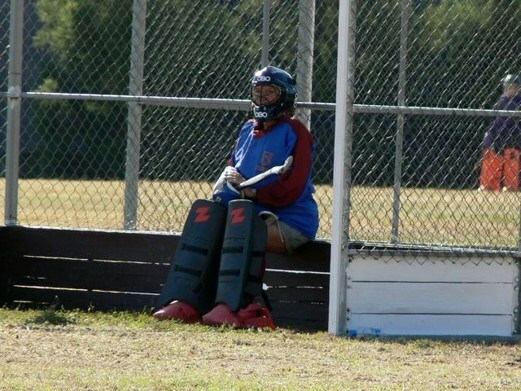 She is a Life Member of UQHC, and also a Life Member of the Brisbane Women's Hockey Association for extraordinary lengthy service and an amazing level of volunteering in the sport. Meg first joined the club in 1962 whilst studying physiotherapy at UQ. She was selected for Intervarsity as a field player in 1963 and in 1964 was awarded a Half Blue by the University for her summer passion of sailing. Life’s adventures took Meg away from Brisbane, and away from Australia. She returned to the club in 1991 when her daughter Di joined as a university student. Meg quickly put up her hand to assist the committee of the club and within 2 years of involvement, the members elected her to be President. Meg held the role of President for 21 years until she chose to step down to work with junior club development to help create a stronger hockey club at UQ and in preparation for the turf at UQ which UQHC members now enjoy. Meg's passion was for ensuring there were opportunities for participation for women in sport and especially in hockey which she loved. Meg was also passionate about providing competitive opportunities no matter what level of ability a player possessed. 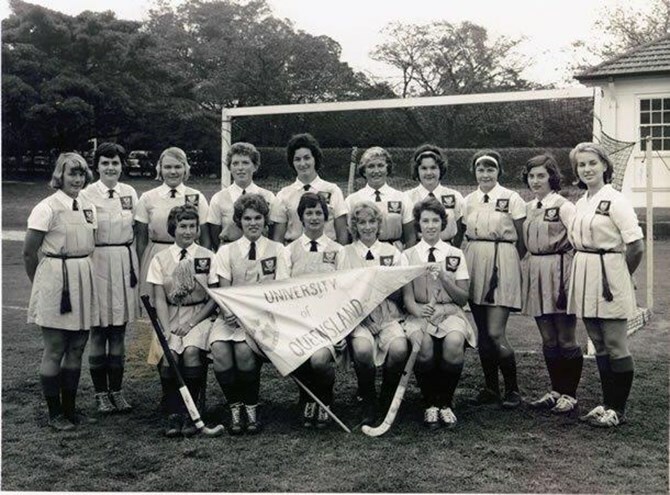 Meg had a competitive spirit for the sport so cries of “Go Uni” could frequently be heard across Downey Park where UQ was in possession and transitioning into attack. Her favourite teams (not that she would express she had a favourite) were the lowest grade Downey park team and Div1. However, if you asked her, she would also say "Oh and DP 4, 5, 3, 2,1, and the other divisions on turf, plus Masters but let's not forget the juniors because they are absolutely vital to the club and to the sport". In addition to being President, Meg took on other hands-on roles, including uniform purchasing officer, umpiring allocations manager and team coach. 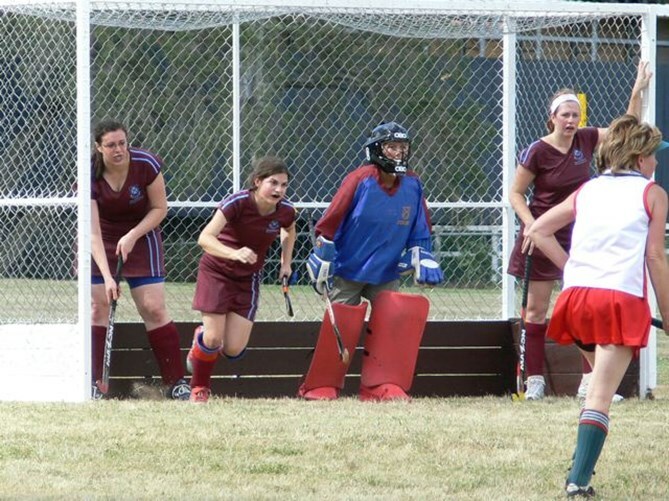 Meg coached a team virtually every year she was member and she filled the gaps when teams were short a goalkeeper sometimes playing 3 games in a row on a Saturday afternoon during university exams and holidays. Meg was the person who filled gaps coaching any grass team that didn’t have a coach at training and filled gaps generally where another volunteer could not be found. Meg was also very active in the wider hockey community. 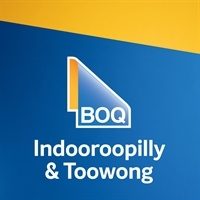 She was on the Board of UQ Sport for a time, and for a substantially longer time on the Board of Management at BWHA. She could be found on a Friday night doing technical bench duties at junior girls’ fixtures for BWHA, and also doing tech at Kedron or Redcliffe on a Sunday for turf divisions or State Hockey Centre. She managed representative BWHA teams on occasion and played Masters. In more recent years until illness prevented, she was also responsible for managing the buildings and grounds at Downey Park, which included a very large amount of mowing and for which she conscripted her husband Andrew to assist. Meg played hockey till she was 73 retiring around May 2017 and only stopping because of the symptoms of the illness for which medicine has no cure and ultimately took her life. Outside of hockey, Meg worked part-time conducting drug testing of elite athletes for ASADA. This involved many athletes and teams of other sports and was a necessary job for ensuring a level playing field for all elite athletes in amateur and professional sports. It was not the kind of job which engendered enquiry about what she had gotten up to at work that day. However, it gave her opportunities to meet high profile athletes and to have a little insight into how and where others were training and what their facilities were like. Tens of thousands of women have had the opportunity to turn up on a weekend and play a game of hockey thanks to Meg's contribution of her time to the sport over the last 28 years. She would, however, be the first to acknowledge that it takes a team of people to run a team, run a club or manage an association conducting the competition. She expressed genuine surprise when made a life member at UQ and again when made a life member of BWHA. Her focus was on what needed to be done next not personal reward. She was however very honoured to receive both life memberships. Meg's club highlights were the time Nikki Hudson played for the club whilst Captaining Australia, the Division 1 team's 2018 Minor Premiership and Premiership victories, the 2019 pre-season div 1 Tiger Turf win and whatever DP5 was doing any weekend. I am most thankful for all her efforts in making the game we love fun, competitive and accessible for all. When I stand at the UQ turf or the grass fields at Downey Park I will always remember Meg because without her efforts the facilities that exist today would not exist at all or exist in a less satisfactory form. We are all richer people for the opportunity to play and enjoy the game of hockey and Meg has played a big part in enabling this experience. Please support the Brodie family by sending only texts or emails at this time. They have been very busy supporting Meg and especially this last week. All are very tired and need a short opportunity to recharge. Meg's family has advised that her funeral is being held this Friday, 12th April 2019 commencing at 1:30 pm at The Little Flower Church, Kedron (80 Turner Rd, Kedron). All are welcome to attend. Should you require any further information, it can be found in the notice appearing in Wednesday's edition of the Courier Mail. 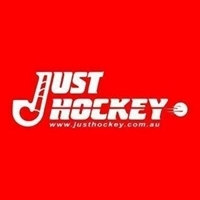 Want to know what's happening at UQ Hockey, Check out the home page for all the latest events, on and off the field! Do you have a talent you can share with the club? We are a club built on the work and dedication of passionate volunteers, and we are always looking to improve the way the club functions. If you have a skill you are happy to share, or if you will try your hand at anything, drop us a line and let us know. Anyone who would like to learn to umpire or who can help out with umpiring 'rookey' games. Anyone who is interested in coaching one of our junior teams. 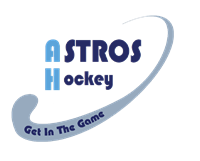 There are plenty of new club events to be organised that need graphics designed and publicised, and we would love to get match reports from as many matches as possible each week. If you would like to offer your time and skills please contact us! Off peak permits can be purchased by staff, students, and visitors, and are valid after 3:45pm until 8am in the casual parking zones.